Connected neighbors to the rescue! #BTV #VT – We have our loaner dog Toby back thanks to FPF and the the watchful eye of FPF’er Ryan. Thanks again Ryan. A much happier Christmas is on the way now. 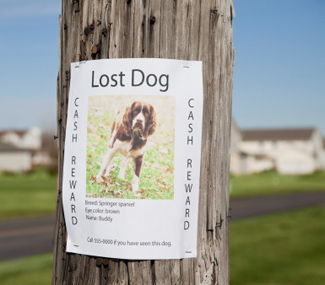 We tried three things to find our missing dog: the manual posting of dozens of LOST DOG signs around town; implementing my wife’s substantial Facebook network; and a simple yet desperate posting on FPF. Front Porch Forum came through again! So grateful to have this. Thank you for this wonderful, effective community resource!